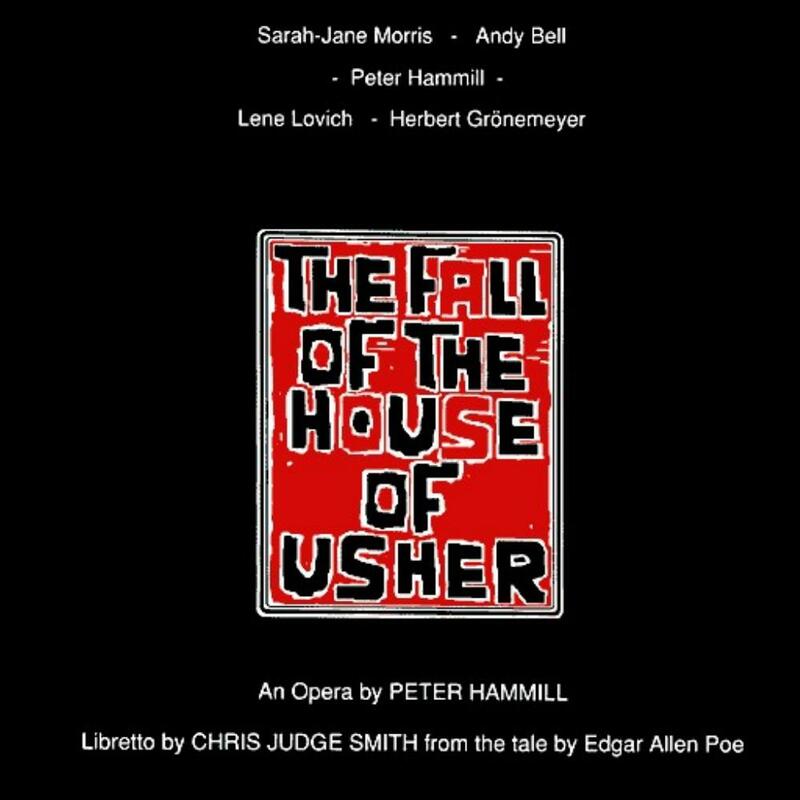 This should have been the peak of Peter Hammill's career: A full opera about a Poe narration written over 15 years... But there are a couple of things that shortened the result: It was written during a too long period. Listening to it, it comes pretty clear from witch period comes each scene. I like much more the 70's parts. The result is not coherent enough. Peter Hammill was in love with Barcelona when he finished the writing of the opera. It was supposed to be premiered and recorded in Barcelona opera with full orchestra. But the project fell off. The studio recording is full of samples lacking in deepness and variety. It would have been much benefited of real instruments. Even these problems it is a great effort. Hammill's most ambitious one. There are many remarkable scenes. Excellent but not perfect.